When you combine Pilates and cardio, you get a fabulous workout. This class is specially designed for those who want burn fat & calories faster. 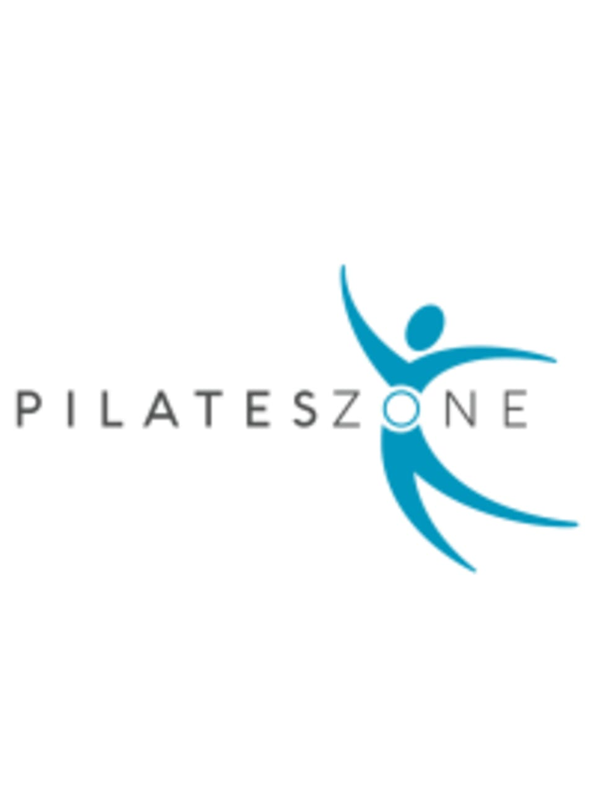 The instructor will lead you through 30 minutes cardio work- alternating with running and jumpboard, and 30 minutes Pilates session on the Reformer. This workout is so varied that you will never get bored. There are no upcoming “Ultimate Cardio Pilates” classes on this day.